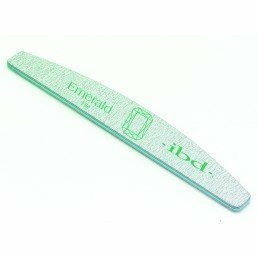 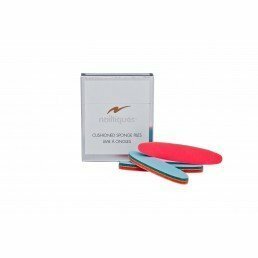 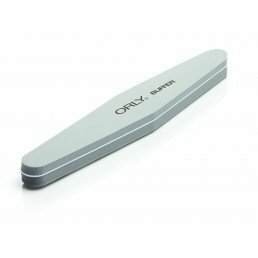 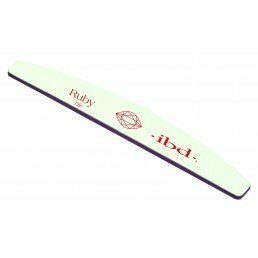 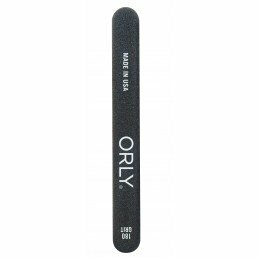 Shape and file your clients' nails with our selection of nail files. 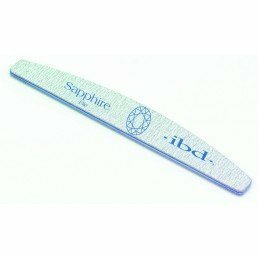 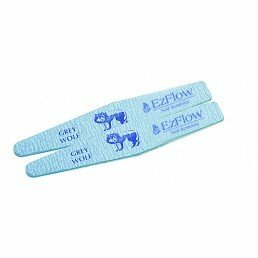 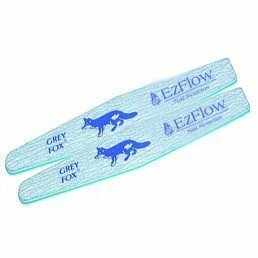 As well as files for shaping the nails, we also sell files to help remove gel polish. 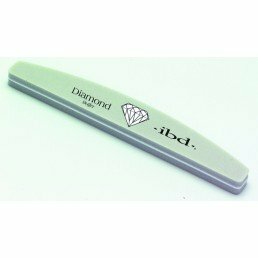 Shop professional brands ibd and ORY.